For the fifth time this year Saturday night, FC Motown raised and celebrated yet another championship trophy. 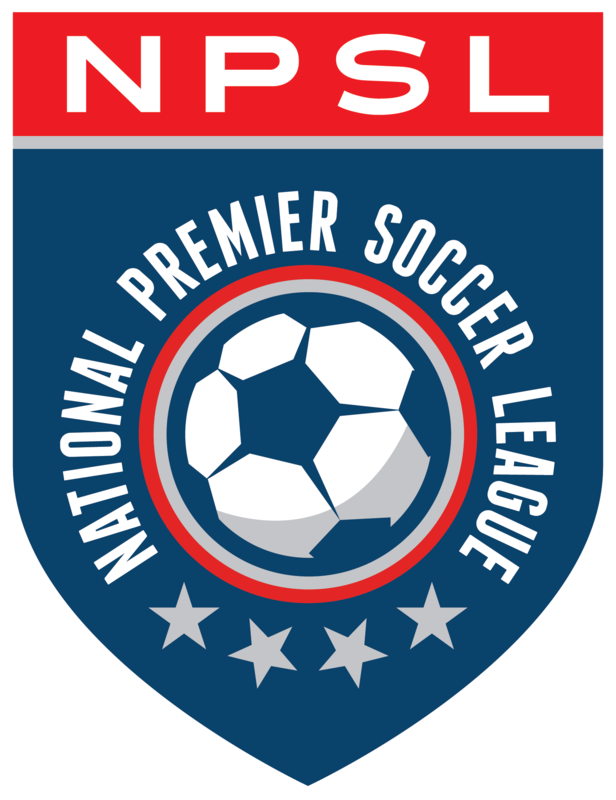 The New Jersey club enjoyed its latest accomplishment after besting New York Cosmos B, 3-2, to secure the Northeast Region crown in the NPSL playoffs. It wasn’t necessary the piece of hardware the side ultimately is aiming for, but for the time being it certainly will do after upending Cosmos B on its home turf at Rocco B. Commisso Stadium. “This is our biggest victory since we’ve been FC Motown,” said head coach Sacir Hot, whose team reached next week’s national semifinals. FC Motown (12-1-1), a new organization in the league after merging with Clarkstown after last season, enjoyed an excellent regular season by winning the Keystone Conference with a 9-1 mark. The team won the conference playoff crown and now this. Competing in the Garden State Soccer League, FC Motown won the league and playoff titles, plus the New Jersey State Cup. The side also won the Keystone Conference playoff championship trophy last week. On Saturday night, FC Motown broke open a scoreless draw by scoring three times within a 19-minute span in the second half. First, Katona, on the left flank, found Walter Calderon on the right side of the penalty area and the midfielder scored in the 53rd minute. Seven minutes later, Katona latched onto a long ball by Matt Nigro, beat his man and eventually goalkeeper Kevin Tenjo for a two-goal advantage. Duka increased the lead to 3-0 by converting a penalty kick in the 72nd minute after center back Alejandro Penzini fouled Daryl Kavanagh in the penalty area. The visitors looked like they were in the driver’s’ seat, although Cosmos B (12-1-1) had some other ideas. Ivan Berterame, who came on for Cosmos B playoff scoring hero Zaire Bartley (four goals in as many games) in the 86th minute. Berterame made the visitors sweat by scoring twice in stoppage time, the first on a brilliant shot from distance, the next one from close range. Deep into added time, Cosmos B had one last opportunity to equalize, but goalkeeper Abdoukarim Danso dove to his left to deny Darwin Espinal’s free kick. On the flip side, the hosts exited the stadium quite unhappy and disappointed. They were kicking themselves for failing to convert opening-half opportunities. Team captain and midfielder Danny Szetela, who played on three New York Cosmos championship sides in the North American Soccer League, agreed. “In the first half, we had our opportunities and we didn’t finish,” he said. “The second half, they came out and finished opportunities and they won the game. There’s nothing much more to say. They played a better second half. As the top-seeded team of the final four, FC Motown will welcome fourth-seeded FCM Portland in the national semifinals at Ranger Stadium at Drew University in Madison, NJ on Saturday, July 28. The team was hopeful it can add yet a sixth trophy to its burgeoning collection.